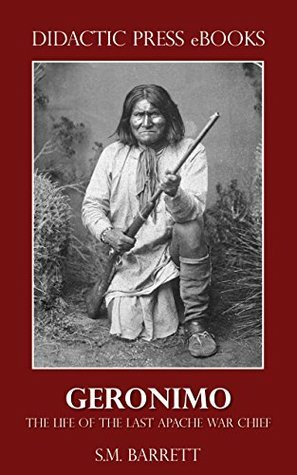 Excellent insight into the life and times of Geronimo, the Apache chieftan. The introduction is written in 1906, seven years after Geronimo's death. The book largely consists of Geronimo's own words as he narrated his life story to the author. The author adds historical context as well as some editorial commentary. Significant is the relation of injustices done to Native Americans at the hands of both the United States and Mexican governments. Much of Geronimo's notoriety stems from his seeking redress for the wrongs done him and his people after being betrayed time and again by representatives of government.